The Talkman A700 Voice solution combines the power of Voice with hands-free scanning in a revolutionary wireless, modular device. 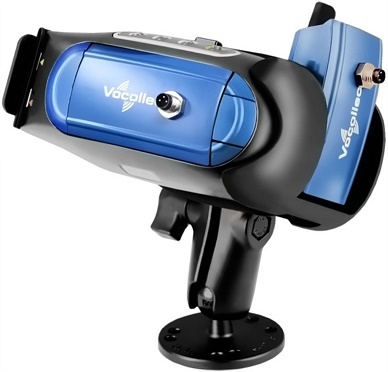 Vocollect’s latest Talkman Voice solution, the A700, offers improved voice recognition, easier set-up and installation, more user options and significantly shorter training times, plus the added innovation of built-in scanning technology, providing a truly hands-free, eyes-free solution. 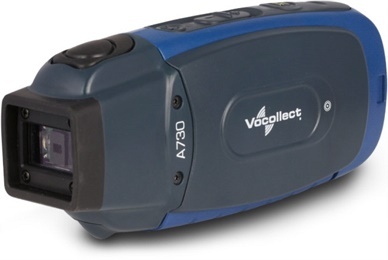 The Vocollect A730 variant of the A700 solution features a built-in short-range imager for easy, on-the-go scanning. The operator need only tell the unit to scan, hold the product in front of the Talkman unit on their belt, and carry on with the rest of the task. There is no need to drop everything to grab a scanner, or to carry any extra equipment. In addition to scanning, the new A700 solution features Vocollect’s TouchConnect technology which not only allows devices to be paired quickly and easily, but also allows configuration settings to be shared between units by simply touching the devices together. Set-up or expansion of the Voice system is rapid and effortless with the Vocollect A700. Contact Dematic Real Time Logistics today to arrange a free demonstration and find out how your business processes can benefit from the productivity and accuracy gains of a Voice system. 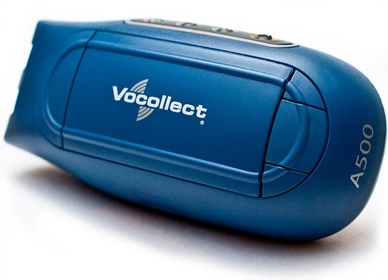 The Vocollect A700 is designed for both new and existing users of Voice. Its modular and flexible design means that it is now even easier to make Voice work for your warehouse. Honeywell’s Vocollect Vehicle Mount Talkman (VMT) solutions improve productivity and allow customers to move to a fully Voice-centric warehouse across their entire operation. Now also available for the Vocollect A700. The Honeywell Vocollect Talkman A500 Voice-directed computing device enables high-performance, hands-free and eyes-free workflow. 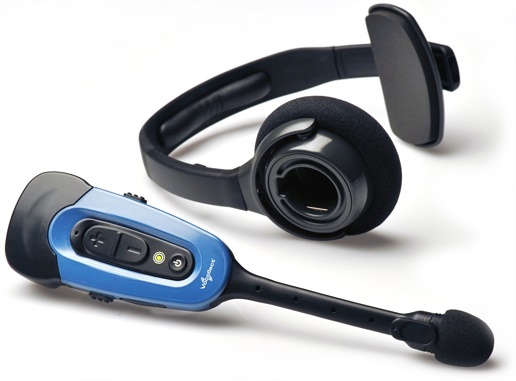 The Vocollect SRX2 wireless headset offers exceptional investment value and user experience.